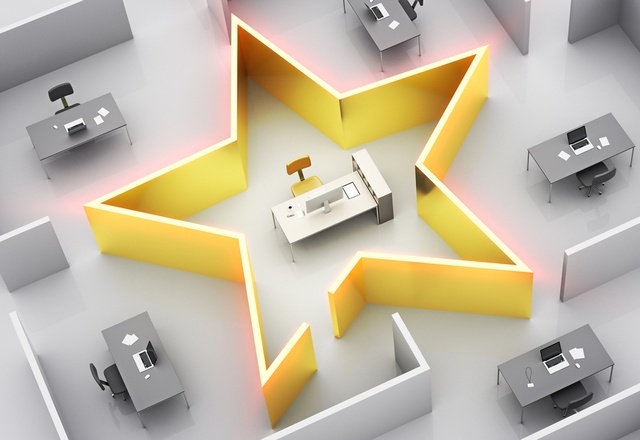 Points-based reward programs are highly effective in influencing employee behaviors, whether that is engagement, productivity, safety, wellness or other types of outcomes. The common thinking is that cash bonuses work as incentives for performance. While it may sound nice to receive a lump sum of cash in return for reaching a sales goal or for some other accomplishment, it has been proven that physical, tangible items work better as positive reinforcement for achievements. The problem with a cash reward is once that cash is used, whether it is for paying taxes, paying off debt, or even for some other type of item an employee wants, it is gone and the reinforcement value is gone as well. When it comes to points-based rewards and recognition programs, there are basically two types of people: those who use their points right away after receiving a reward from their manager, or those who bank their points waiting for just the right time, opportunity or that one certain item they’ve had their eye on. There’s no wrong or right in regards to these two different types of employees. The only wrong in this equation is to not use your points. By not using recognition points, you’re missing out on the opportunity to feel the full effect of recognition.